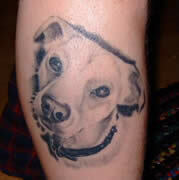 Here are the tattoo photo entries we have for the month of January, 2007. See which photo won the $500 prize! Check out the rules and send us your own entry. You just might have the winning tattoo photograph. 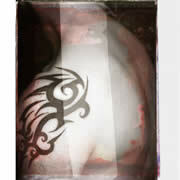 This tattoo photo contest is open to both professional & amateur photographers.